I love this brush, and it’s no more expensive than other decent rands I’ve bought in the past. 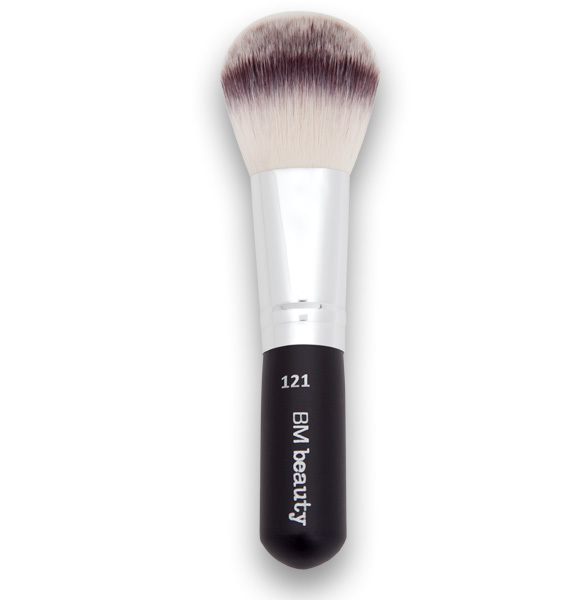 Perfect foundation brush. 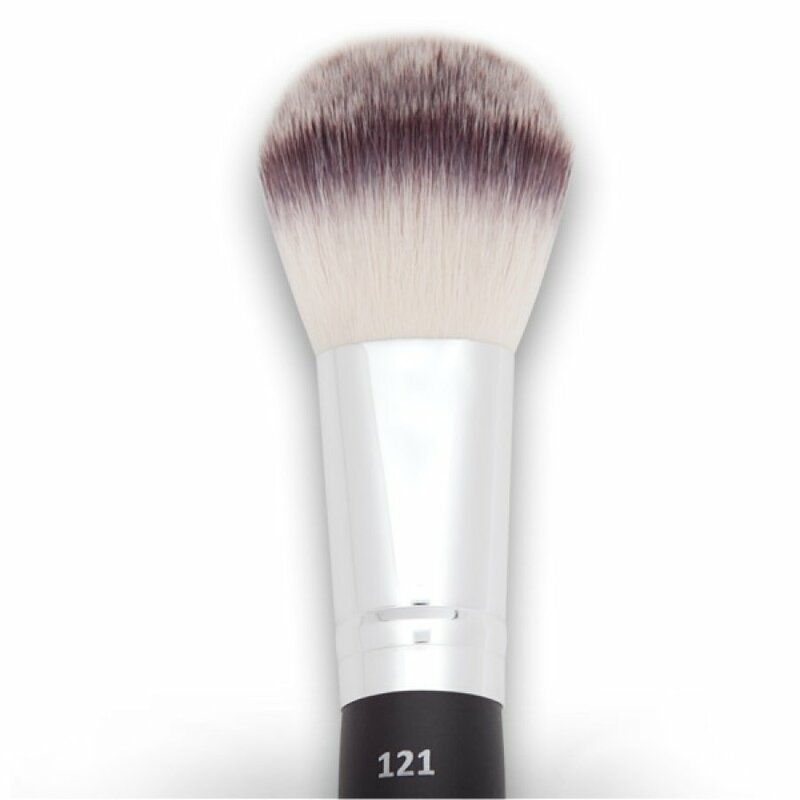 Good quality brush, compact for your handbag.